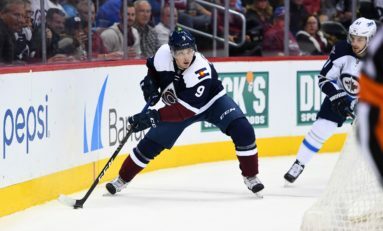 Should the Wild Target Duchene? 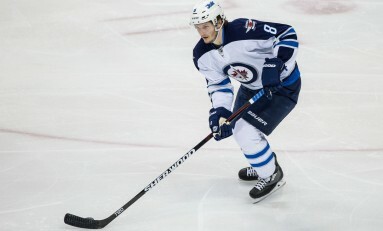 Would Trouba Be a Fit in Minnesota? 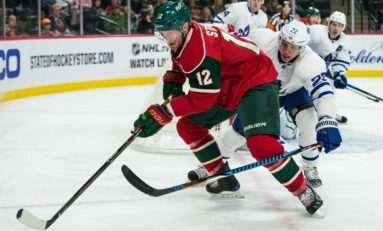 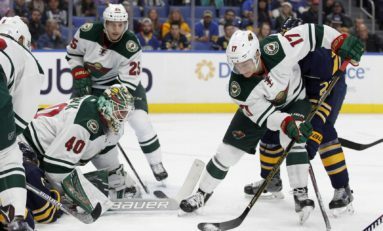 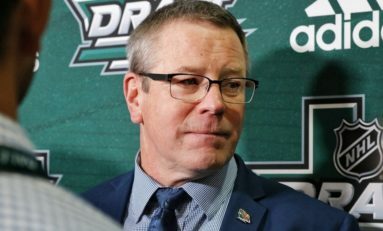 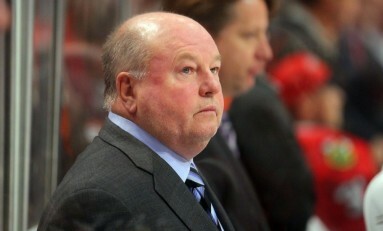 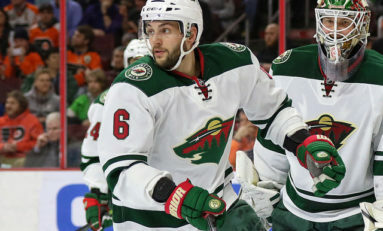 Are the Minnesota Wild Better After the Summer? 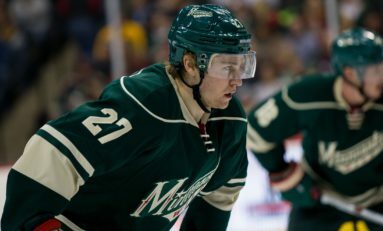 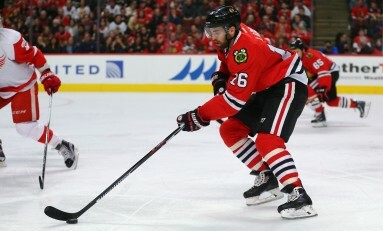 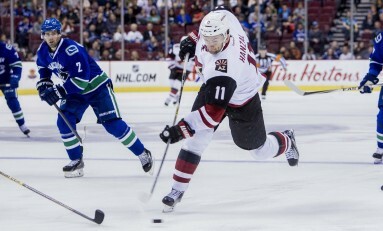 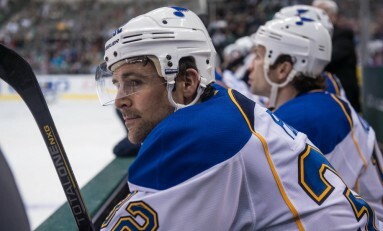 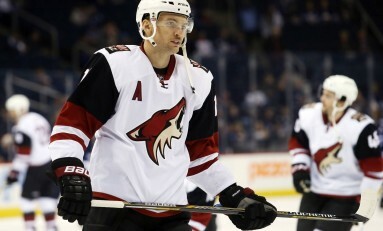 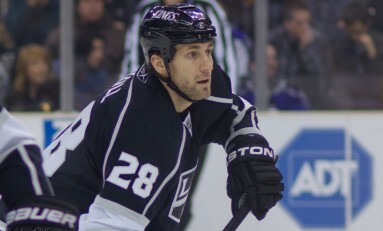 Should Minnesota Be Interested in Ladd?